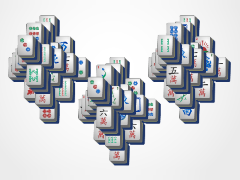 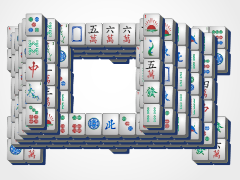 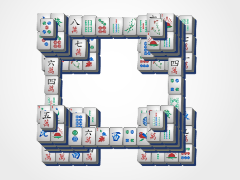 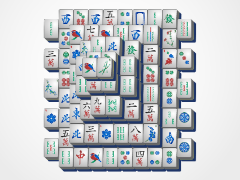 Slither your way to mahjong fun with 24/7 Mahjong's Snake Mahjong board! 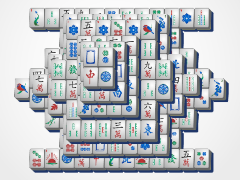 This mahjong solitaire layout is an easier mahjong board and is sure to give children and adults alike fun the entire day through. 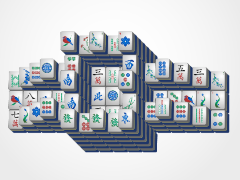 Just match mahjong tiles to make them disappear. 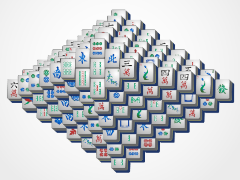 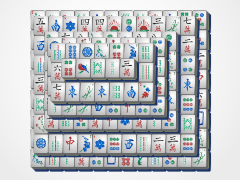 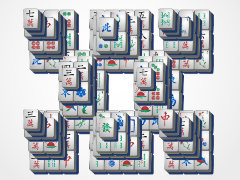 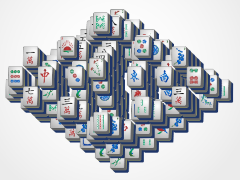 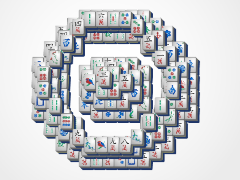 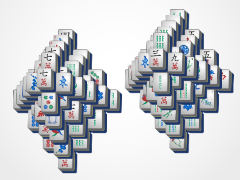 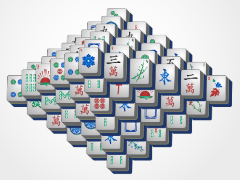 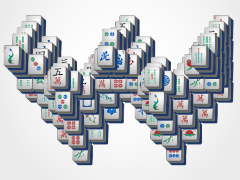 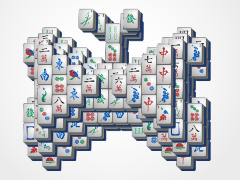 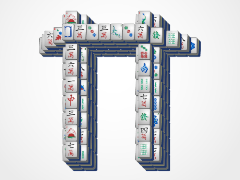 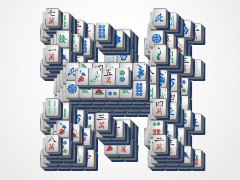 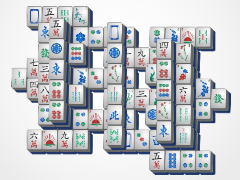 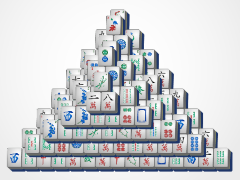 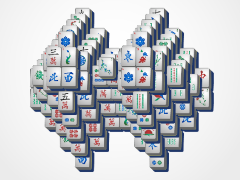 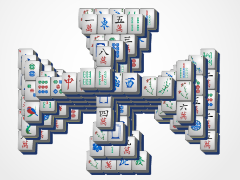 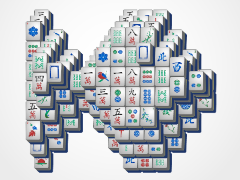 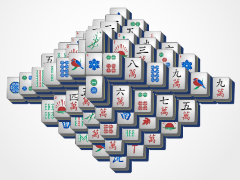 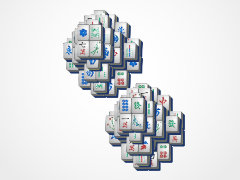 Remove all the mahjong tiles from the mahjong game, and you win! 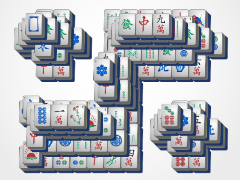 Match seasonal mahjon tiles to any other seasonal tile. 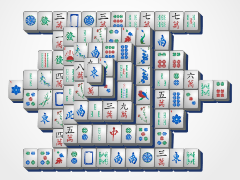 The same goes for the flower tiles!